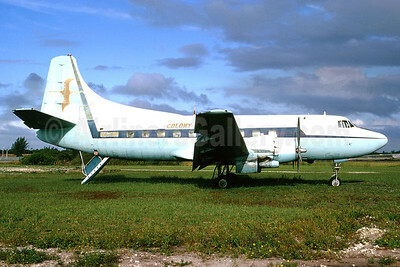 Martin 404 Pictures. Photos. Framable Color Prints and Posters. Digital Sharp Images. Aviation Gifts. Slide Shows. 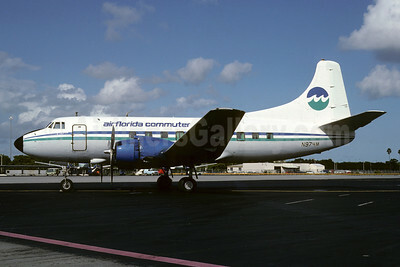 Air Florida Commuter-Marco Island Airways Martin 404 N974M (msn 14158) (Marco Island Airways colors) MIA (Bruce Drum). Image: 103343. 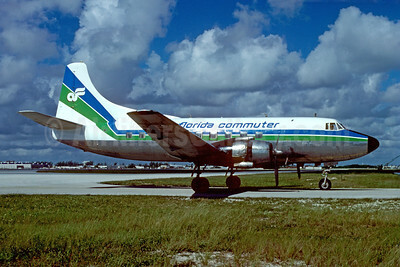 Air Florida Commuter-Southern International Airways Martin 404 N147S (msn 14161) MIA (Bruce Drum). Image: 102366. 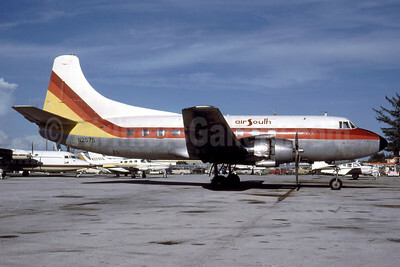 Air South (1st) Martin 404 N257S (msn 14110) (Florida Air Lines colors) MIA (Al Rodriguez - Fernandez Imaging Collection). Image: 935482. 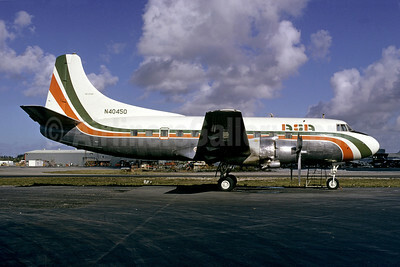 ASA (Atlantic Southeast Airlines) (Florida) Martin 404 N40450 (msn 14146) MIA (Bruce Drum). Image: 102572. 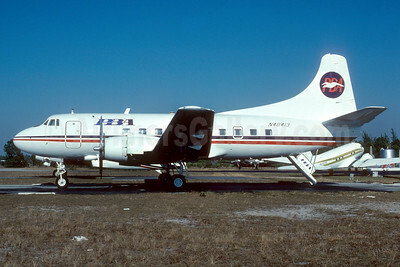 Colony Airlines Martin 404 N474M (msn 14165) FLL (Bruce Drum). Image: 104121. 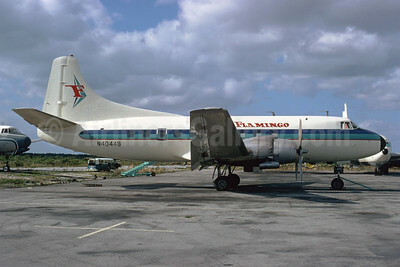 Flamingo Airlines Martin 404 N40411 (msn 14115) SEF (Bruce Drum). Image: 103707. 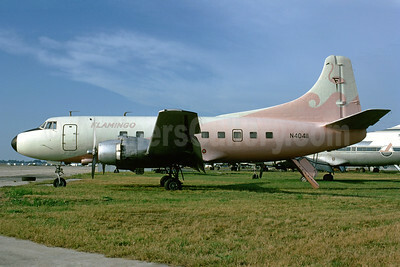 Flamingo Airlines Martin 404 N40448 (msn 14242) NAS (Bruce Drum). Image: 103708. 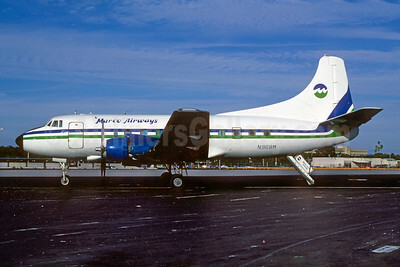 Marco Airways Martin 404 N968M (msn 14159) MIA (Bruce Drum). Image: 102594. 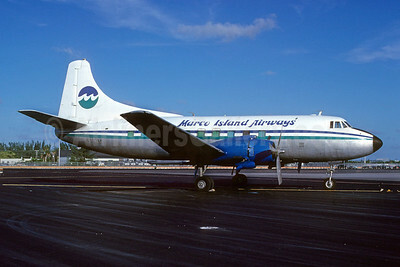 Marco Island Airways Martin 404 N969M (msn 14231) MIA (Bruce Drum). Image: 102593. 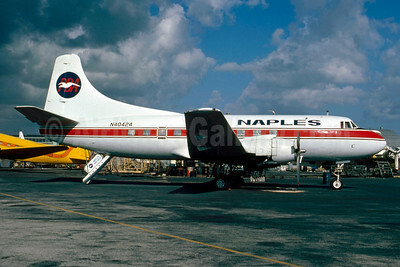 Naples Airlines-PBA Martin 404 N40424 (msn 14130) MIA (Bruce Drum). Image: 102730. 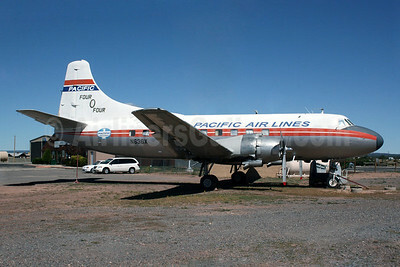 Pacific Air Lines Martin 404 N636X (msn 14135) 40G (Norbert G. Raith). Image: 904470. 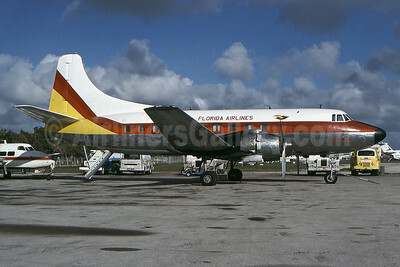 PBA (Provincetown-Boston Airline) Martin 404 N40413 (msn 14117) APF (Bruce Drum). Image: 103030. 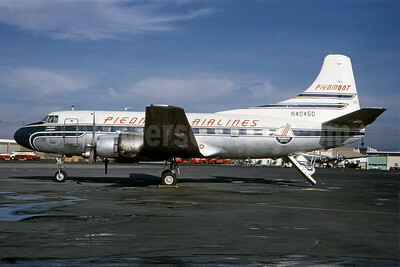 Piedmont Airlines (1st) Martin 404 N40450 (msn 14146) ATL (Bruce Drum). Image: 100940. 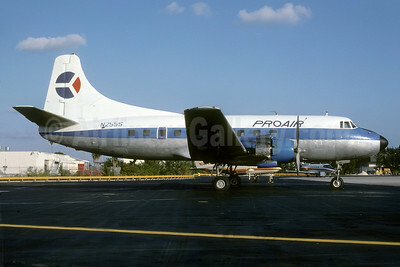 Pro Air Services (Florida) (1st) Martin 404 N255S (msn 14246) MIA (Bruce Drum). Image: 103299. 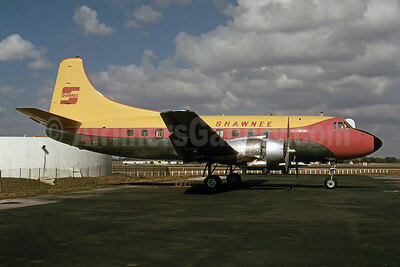 Shawnee Airlines Martin 404 N259S (msn 14233) FLL (Bruce Drum). Image: 101453. 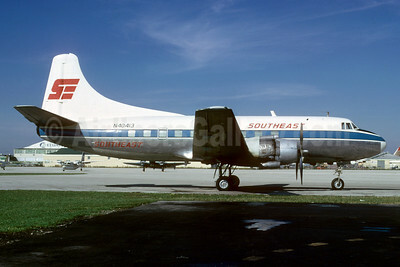 Southeast Airlines (2nd) Martin 404 N40407 (msn 14107) MIA (Bruce Drum). Image: 103144. 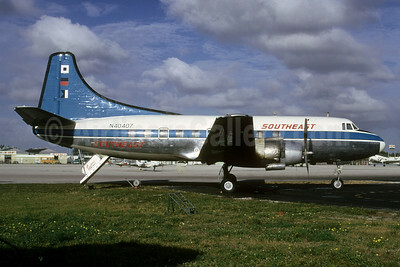 Southeast Airlines (2nd) Martin 404 N40413 (msn 14117) MIA (Bruce Drum). Image: 103145. 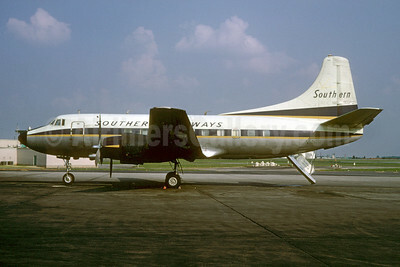 Southern Airways Martin 404 N146S (msn 14223) ATL (Bruce Drum). Image: 102372. 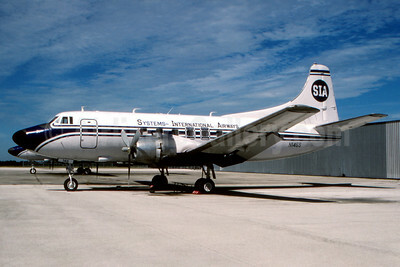 Systems International Airways-SIA Martin 404 N145S (msn 14142) BOW (Fernandez Imaging Collection). Image: 932475. 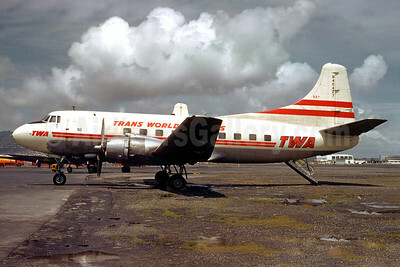 TWA-Trans World Airlines Martin 404 N40427 (msn 14133) SFO (Jacques Guillem Collection). Image: 920896.